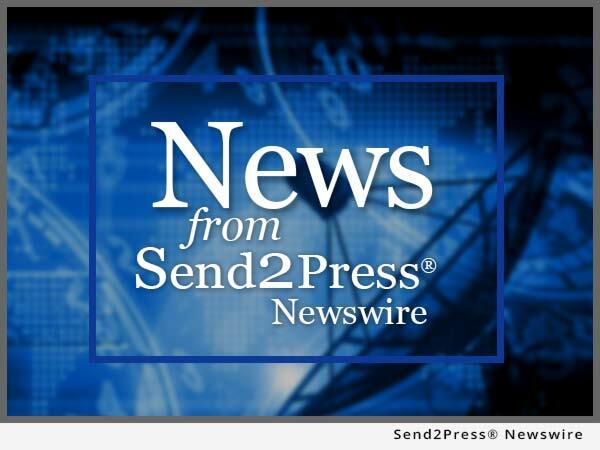 PALO ALTO, Calif., March 9 (SEND2PRESS NEWSWIRE) — eXpresso Corporation, a pioneering provider of online community solutions for business, is introducing real-time, online editing and collaboration of Microsoft Office and IBM Lotus Symphony files in IBM LotusLive. Billions of business documents are already in circulation, with millions more added every day. These documents are often created collaboratively and presented to designated recipients. eXpresso streamlines the production and management of business documents by enabling real-time collaboration and eliminating traditional constraints of email attachments and upload / down load of documents. eXpresso technology lets multiple users create, edit, and share documents simultaneously without compromising any of the native feature-functionality of their preferred editing application. Version control is never an issue because changes to a file are updated in real-time. The growing popularity of cloud applications is changing the way business people generate work products. Users of LotusLive will be able to seamlessly, instantly work with documents and collaborate with colleagues anytime, anywhere from within the LotusLive platform. eXpresso is auto-enabled in new Lotus Live trials so collaborators can quickly begin to share and edit documents. After the trial period, users can activate eXpresso for ongoing use for just one dollar a user per month. “The integration of eXpresso with LotusLive enables companies to enjoy new levels of productivity and flexibility. Microsoft Office and IBM Lotus Symphony users alike will come to rely on eXpresso and LotusLive as their primary document management platform,” said George Langan, CEO of eXpresso Corp.
eXpresso is a pioneering provider of managed business document solutions. Users of Microsoft Office and IBM Symphony can access, share, and collaborate on documents, in real-time, in a secure, hosted online workspace. The native features and functionality of these applications are maintained while eXpresso adds unique capabilities. The privately-owned company is headquartered in Palo Alto, California. To learn more, visit www.expressocorp.com . Original Keywords: online community solutions for business, IBM LotusLive, George Langan eXpresso Corporation Palo Alto California PALO ALTO, Calif.
REFERENCES: California Business News, online community solutions for business, IBM LotusLive, George Langan eXpresso Corporation Palo Alto California PALO ALTO, Calif.